Sending a dream cake like this Glorious 2.2 Lbs Heart Shaped Love Cake can make your dreams come true. Send with your love to your dear ones, this gift of Heavenly 12 Red Roses with 1 Kg Love Cake to enchant them with its beauty. 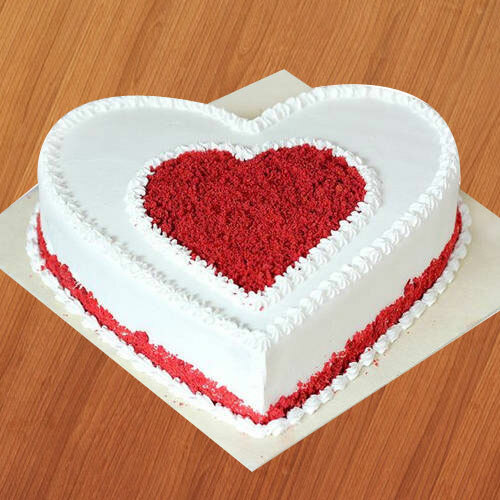 Create a lifelong impression upon the ones you adore by gifting them this Marvelous Heart Shaped 3 Kg Love Cake that clearly conveys how much you love them.